When a great famine strikes the land, and the fruit trees and berry bushes die out, what are the animals of the forest to do? Legend goes that one must learn the name of the fruit by speaking with the creator of the tree, the Almighty Shango, before he or she may eat it. But what happens when an evil witch tries to make the animals forget the name of the fruit? 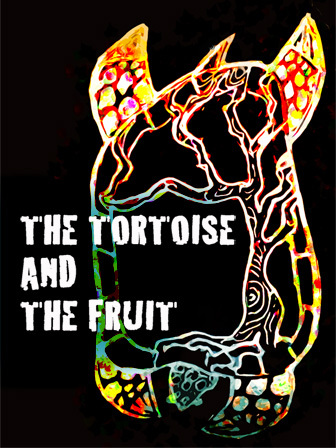 Can an old turtle with an exquisite memory beat the witch at her game? This text offers some great insight into early African religion; specifically how food scarcity resulted in the development of stories that turned into very real customs and traditions.